but more importantly, to your loved ones. 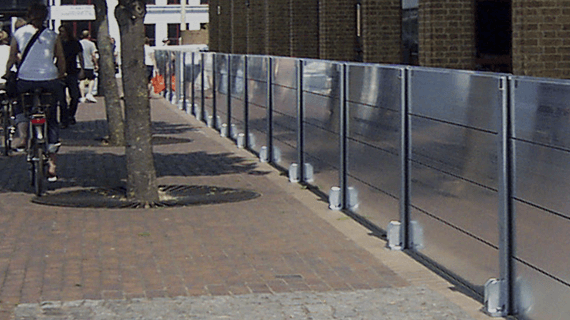 There is no particular flood barrier system that solve all flooding scenarios. 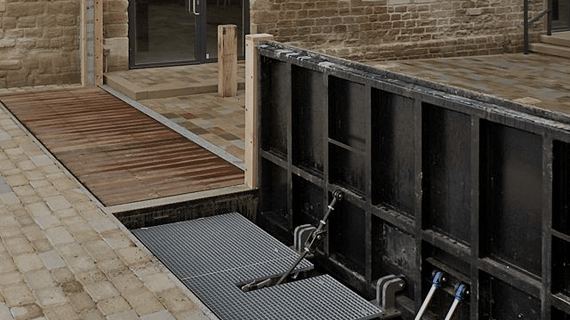 Flood Control Asia RS have a wide array of flood barrier products and flood protection systems that are outstanding and the very best available on the market today. 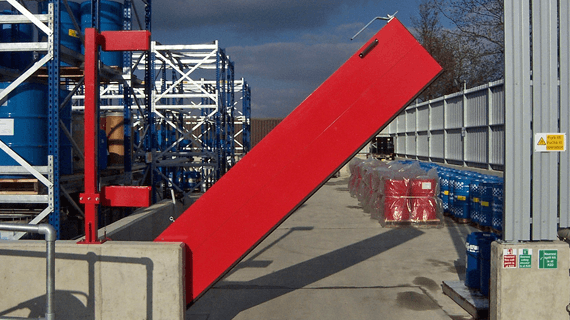 Flood Control Asia RS has highly qualified engineers teamed with flood management professionals who are more than competent to design and build custom flood protection products specially made for your site or openings that requires specific protection system against flood. 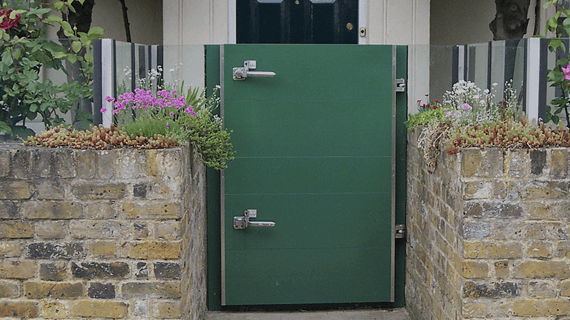 Our custom-made RS Demountable Flood Barrier, RS Swing-Hinged Flood Gate, RS Drop-Down Flood Barrier, RS Automatic Flip-Up Flood Barrier, RS Containment Barriers, RS Heavy Duty Flood Door, and RS Glass Flood Wall Barriers are designed and engineered to meet all standards and will be fully code compliant. To ensure that there'd be “No Production Interruption”, Flood Control Asia RS provides absolute flood protection to factories, assembly plants, and other manufacturing facilities. “Business as Usual” is guaranteed as long as your commercial establishments like shops, restaurants, malls, and hotels are flood protected with RS flood barriers. How to give non-stop public service? Make sure that the government facilities are protected from flood first. Keeping your home free from flood water is keeping your family safe and dry!